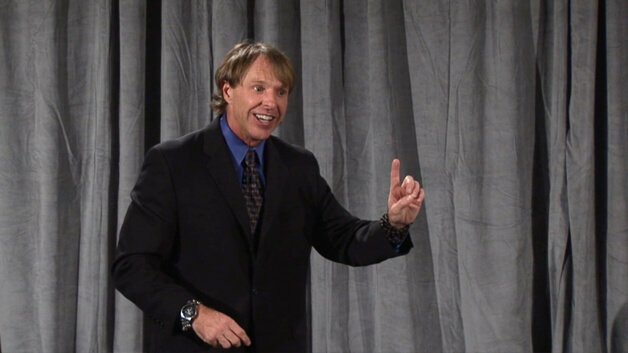 David Essel is an author, media personality, master coach, and sought-after speaker. His mission is to inspire people to reach their full potential in every area of life. Having received a Bachelor's degree in Health Sciences from Syracuse University and a Master's degree in Fitness Management from the United States Sports Academy, David understand optimum performance, both physically and mentally. Having authored 4 books so far, David's most recent work is entitled Slow Down: The Fastest Way to Get Everything You Want, published by Hay House. David delivers seminars and lectures on a regular basis to corporate clients, such as Nestle, Boeing, and Discover Card, as well as non-profit organizations like the March of Dimes and Unity Church.